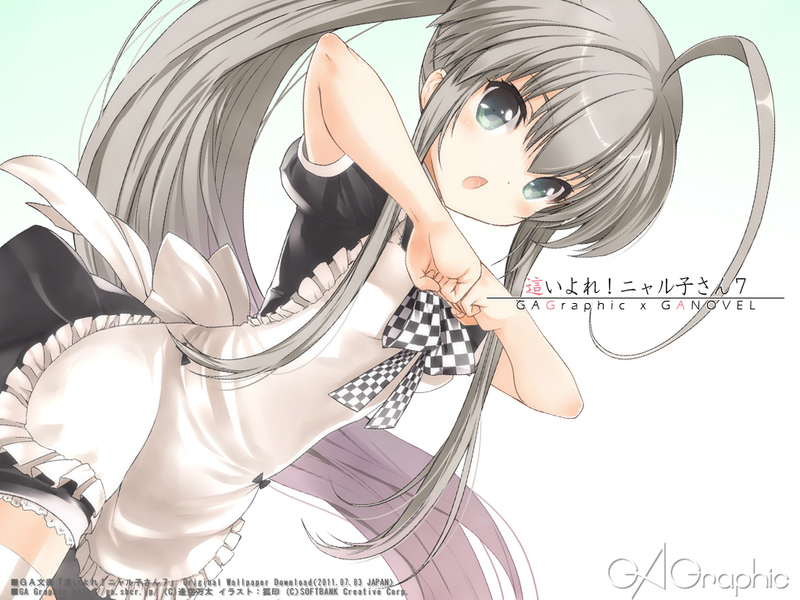 300 anime images in gallery. 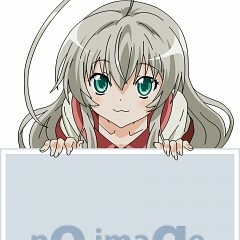 Tagged under Haiyore! 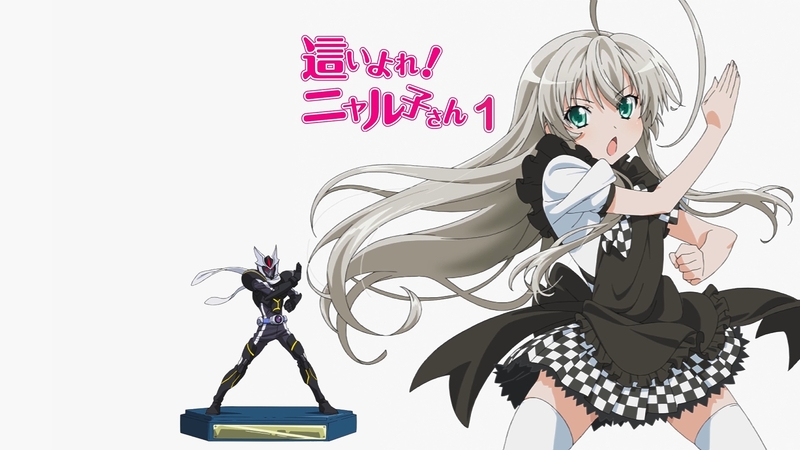 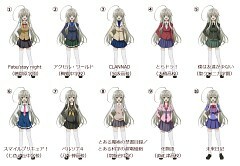 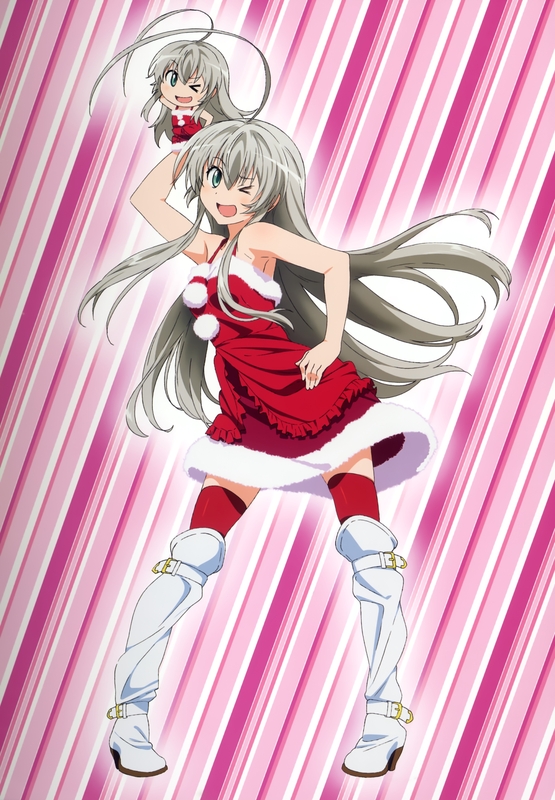 Nyaruko-san, Asumi Kana and Miracle Girls Festival. 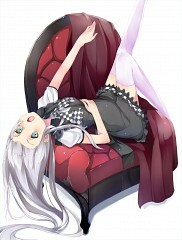 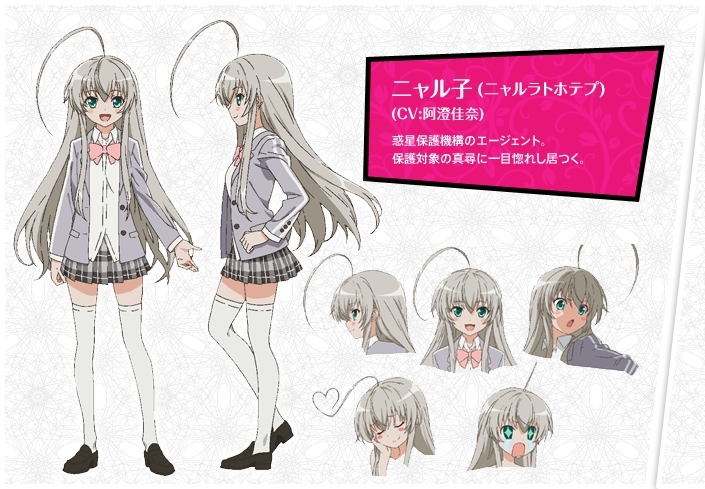 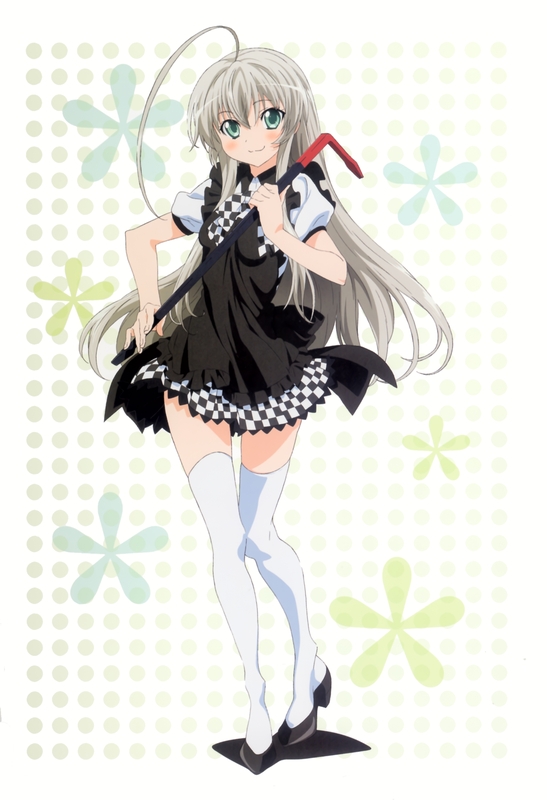 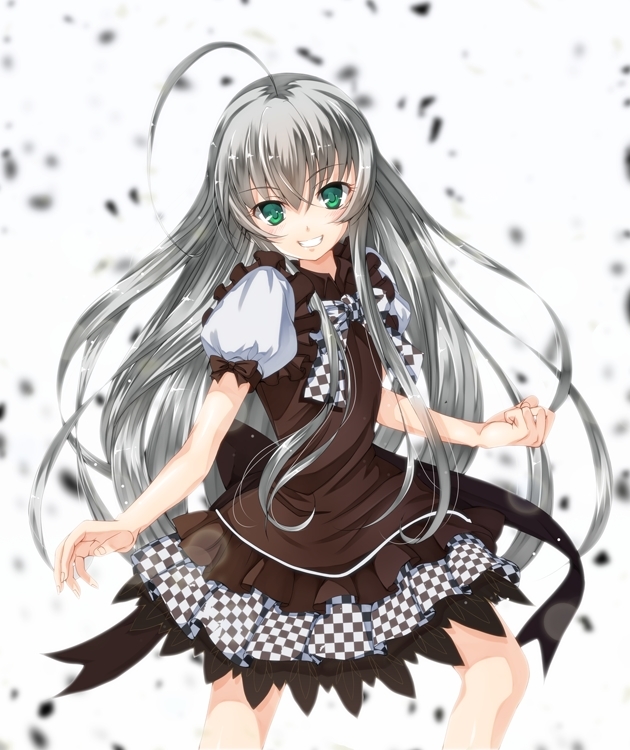 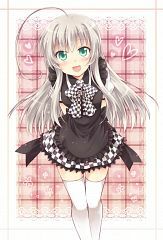 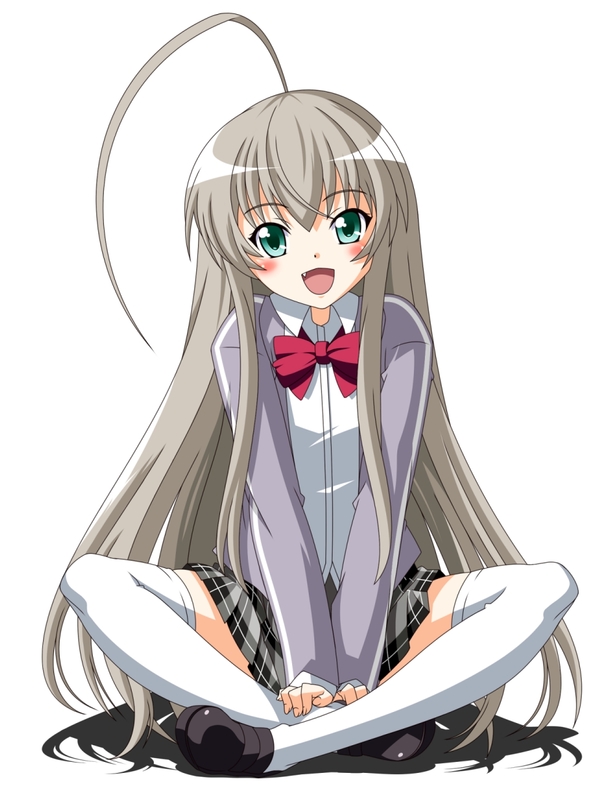 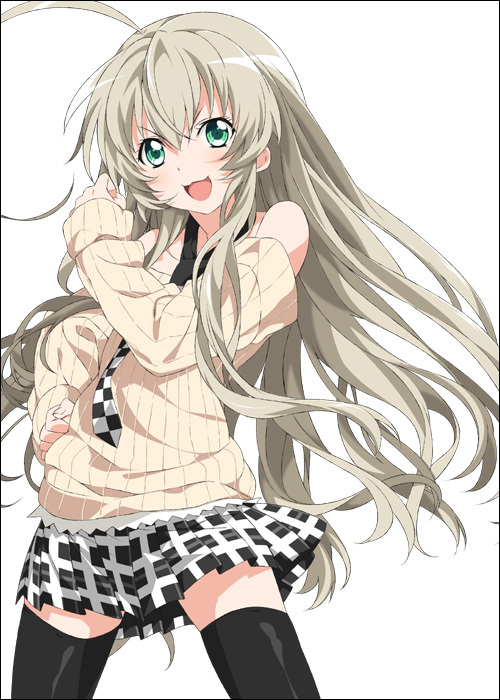 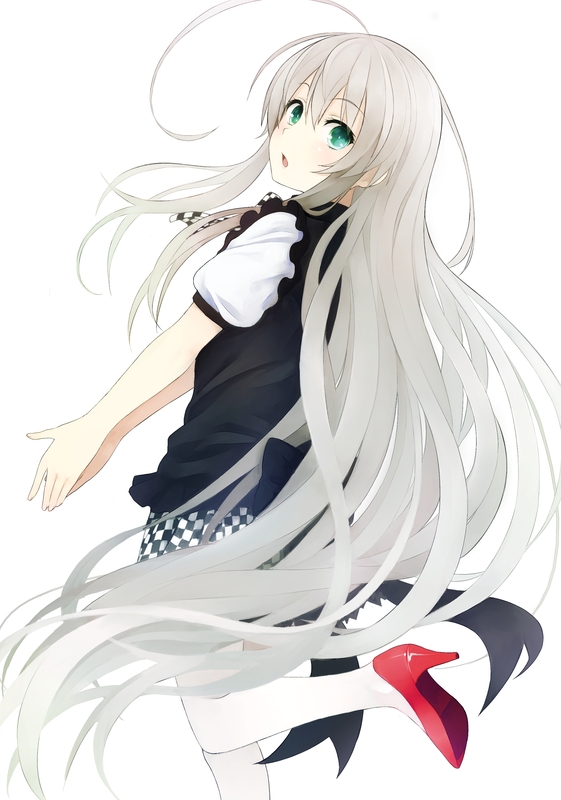 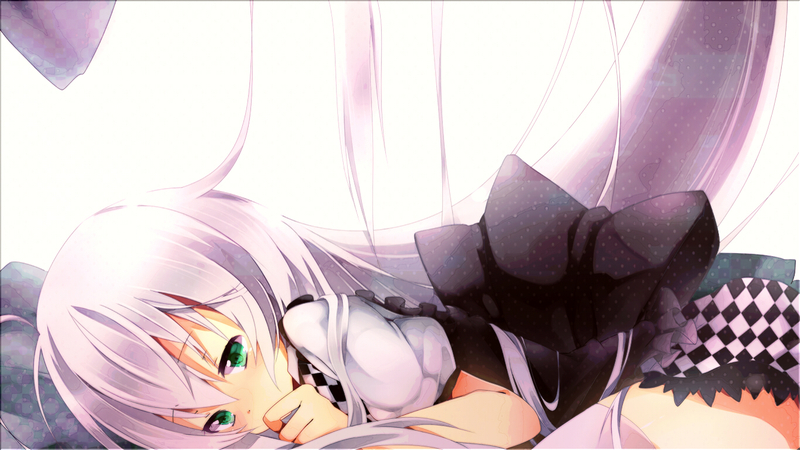 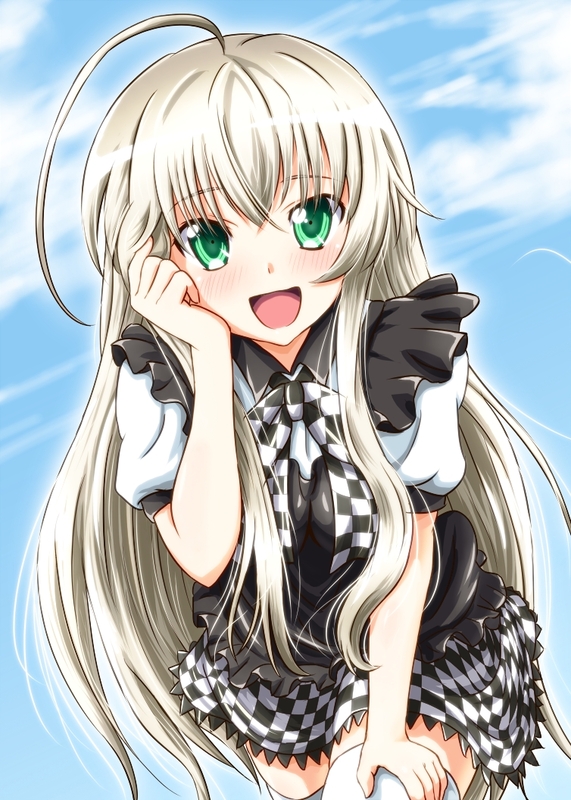 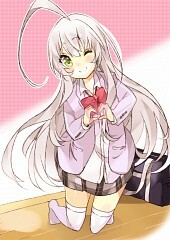 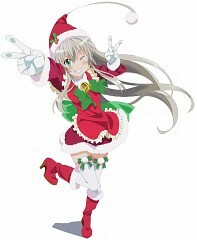 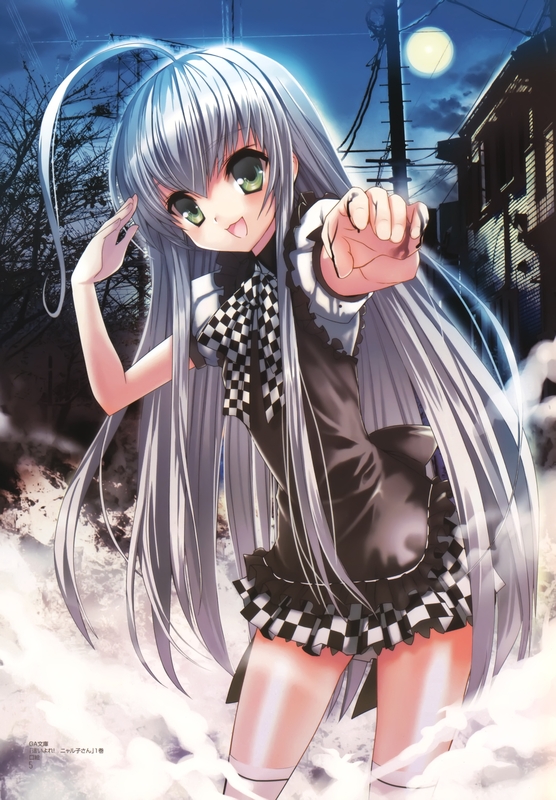 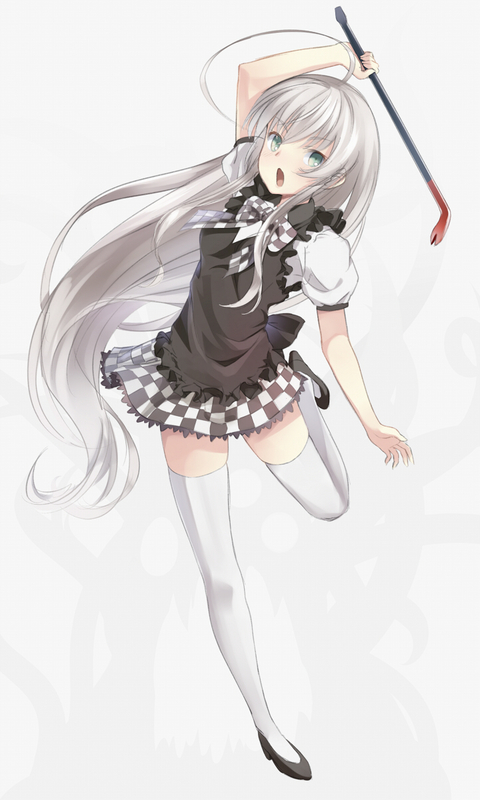 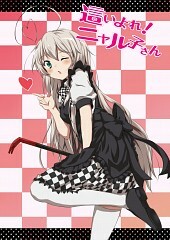 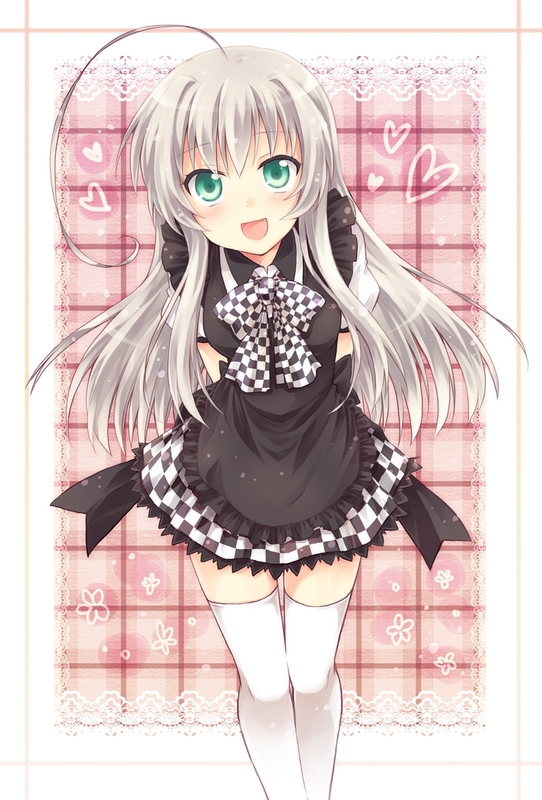 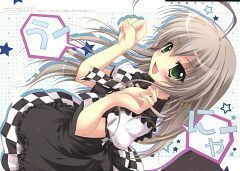 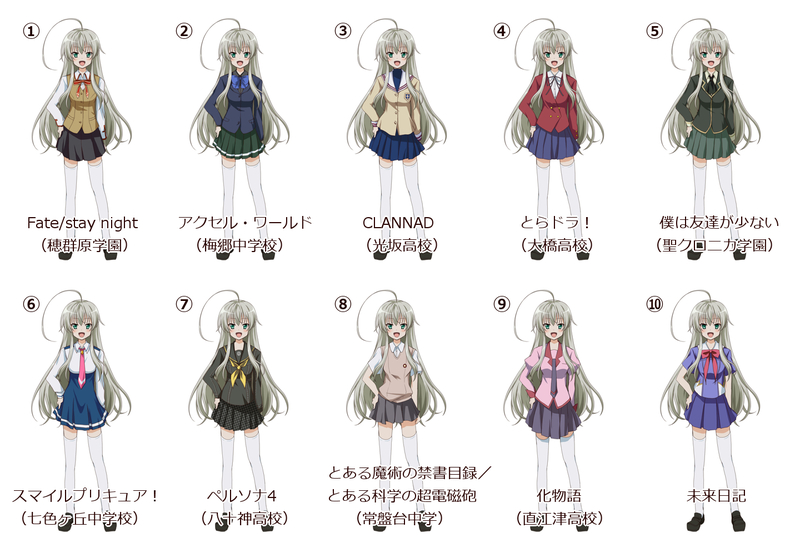 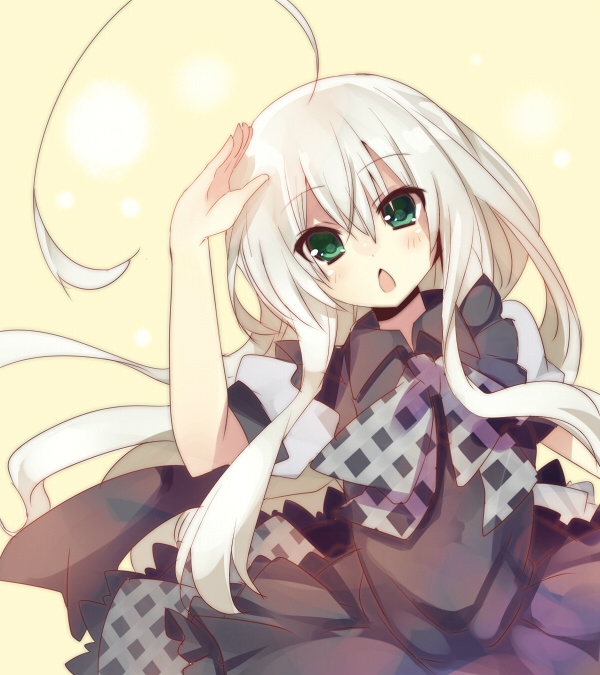 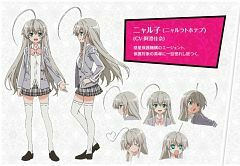 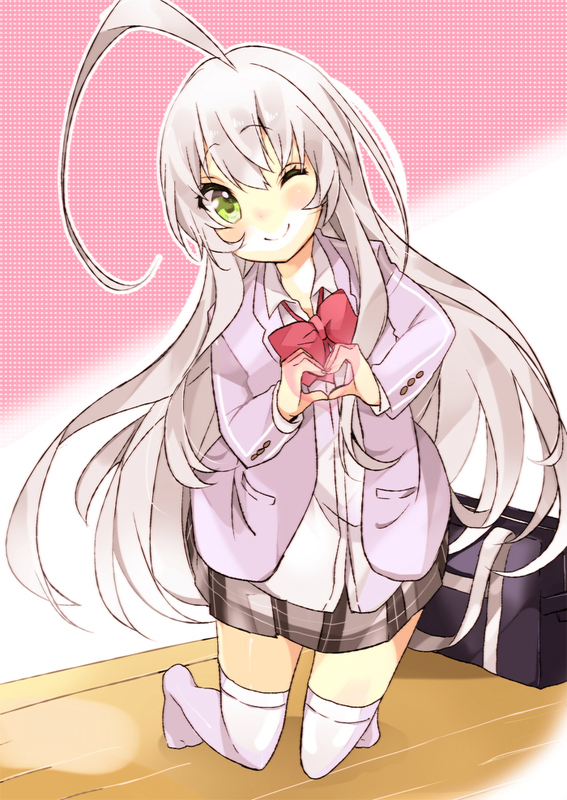 Nyarlathotep or Nyaruko for short, is the Cthulhu deity of chaos in H.P. 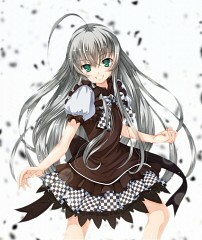 Lovecrafts works. 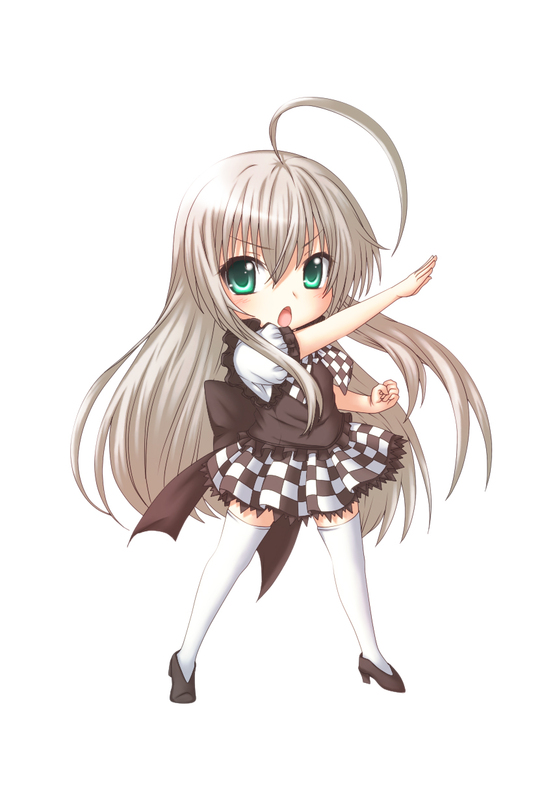 She is actually an alien sent by the Space Defense Agency to protect Mahiro from the aliens that are bound to enter his life. 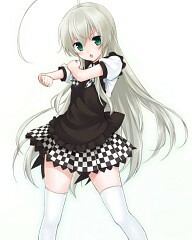 When in battle, she dons a black armor which covers her entire body.